The Rallye Aicha des Gazelles organization announced the starting lineup for this years Rally today. 31 JANUARY 2014: There will be 160 teams, 320 women from 24 countries participating in the event this year. 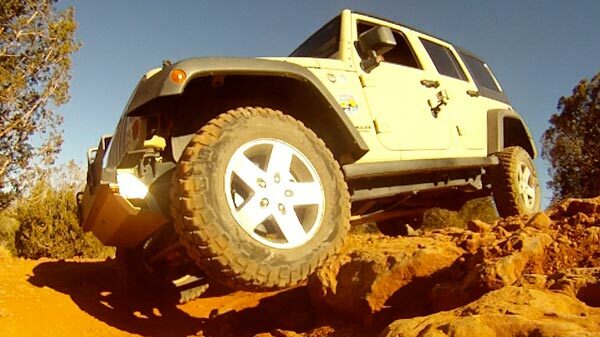 Competitors will range in age from 19 to 64 (so we won’t be the oldest!). Countries represented include: France, Canada, USA, Morocco, Norway, Indonesia, Bulgaria, Italy, Colombia, Switzerland, Belgium, Egypt, Germany, Angola, Congo, Nigeria, Gabon, Portugal, UK, Vietnam, Yeman, South Africa, Senegal and French Polynesia. 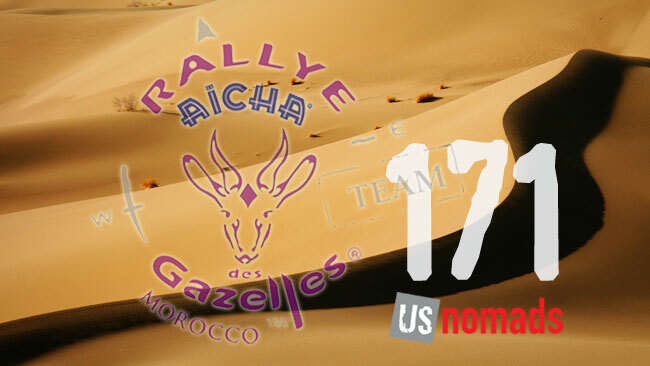 The Rallye Aicha des Gazelles organization released the route map for the 2014 Rally this week. 10 JANUARY 2014: The route map showing the rough itinerary of the race has been released and there are some surprises. Sources familiar with the event say the back-to-back “Marathon” legs will pose some interesting challenges for the teams. The event begins on Friday 14 March with technical and administrative verifications in Paris followed by a “presentation”/media event in front of the Eiffel Tower on Saturday 15 March. From there the teams will make their way south to Spain where they will get a ferry in Barcelona for the crossing into Morocco. Arriving in Tangiers teams head directly for Erfoud, where the “Prologue” gets underway on Wednesday 19 March. 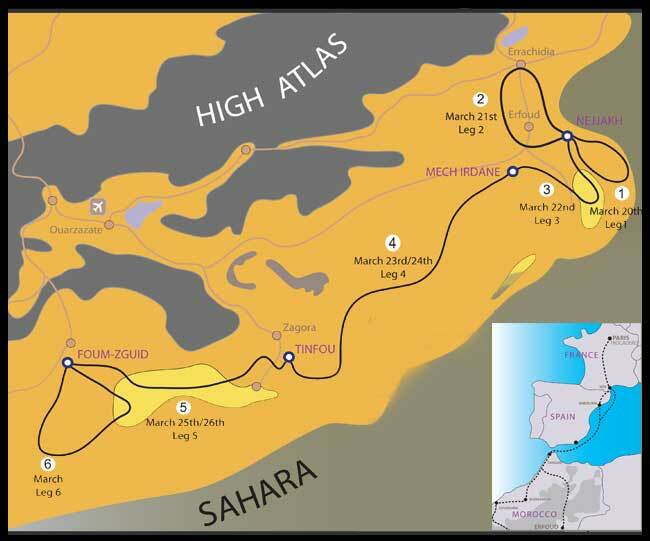 The core of the competition begins on Thursday 20 March with a loop south-east of Erfoud, right near the Algerian border. 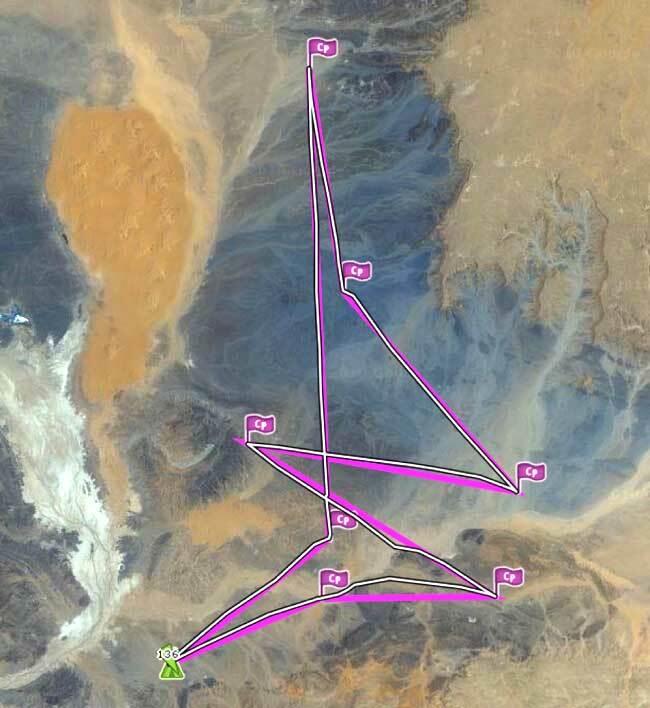 On Friday, 21 March, the teams loop around in the other direction, north of Erfoud. Saturday 22 March will be the first encounter with the ergs — teams will confront the giant sand dunes of Merzouga before heading north-west for a new bivouac. Sunday 23 March starts a Marathon leg, where the teams will have to camp on their own out in the desert overnight, while making their way generally south-west towards Tinfou. After a single night at the bivouac there, teams set out for a second Marathon leg on Tuesday 25 March. 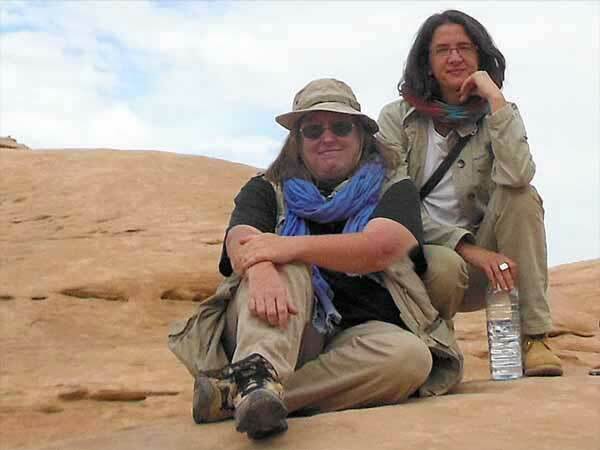 This segment of the journey west will take them through the massive sand sea, Chegagga, where they will certainly camp in the dunes overnight before continuing towards Foum-Zguid. 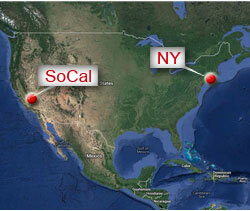 The final day of the competition on Thursday 27 March will be a loop south. 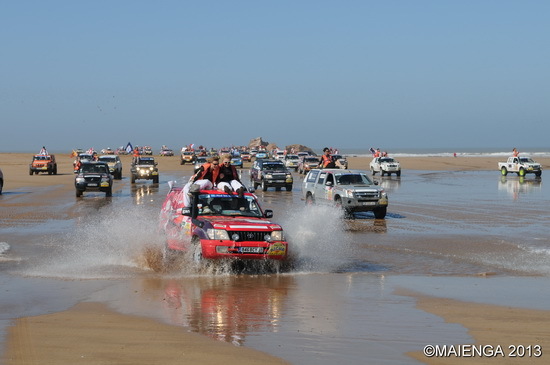 Teams head for the beach at Essaouira on Friday 28 March, with time to get cleaned up and “civilized” for the closing ceremony there on Sunday 30 March.